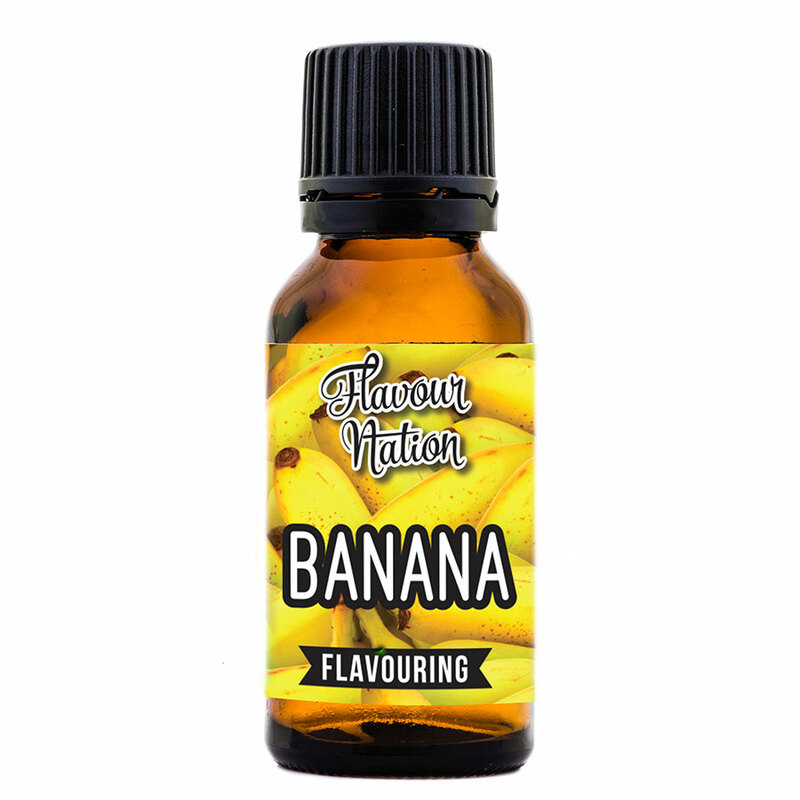 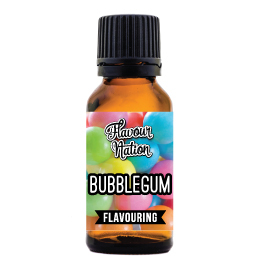 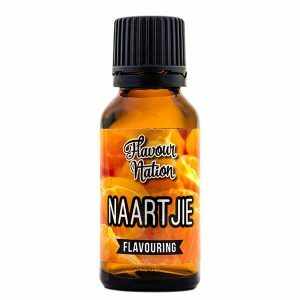 If you’re a massive banana flavour fan and you’re wondering if our Flavour Nation Banana flavouring is going to knock your socks off; boy, oh boy, can we tell you it will. 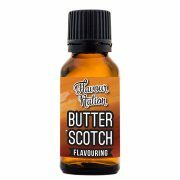 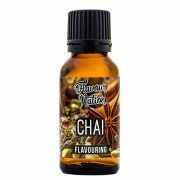 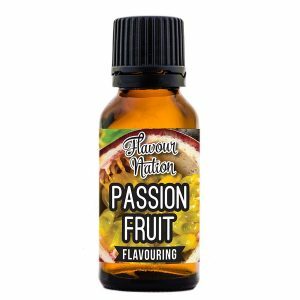 Expect a mouth-watering (almost juicy) banana flavour that’s scrumptious to the taste-buds and moreish to the nose. 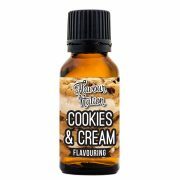 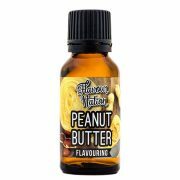 Be the first to review “Banana Flavouring” Click here to cancel reply.